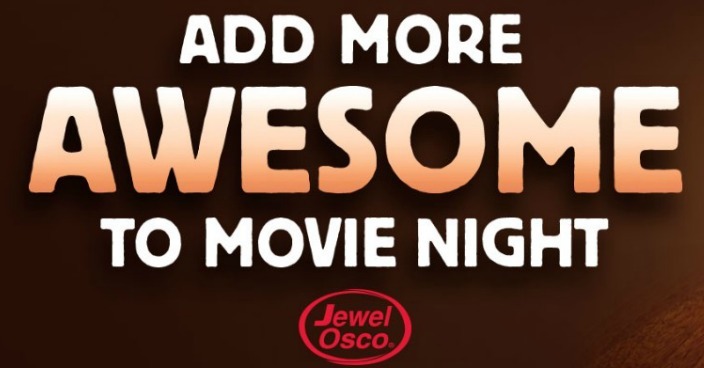 Jewel-Osco & Hyvee $5 Video On Demand Offer! You are here: Home / Great Deals / Jewel-Osco & Hyvee $5 Video On Demand Offer! Right now at Jewel-Osco and Hybee When You Buy $10 worth of A&W products between 7/11/16 – 8/16/16 you’ll get $5 of Video On Demand cash when you upload your receipt! Once you have your receipt ready, just head over to www.rootbeerrewards.com/jewel/ or www.rootbeerrewards.com/hy-vee and upload your recipe!